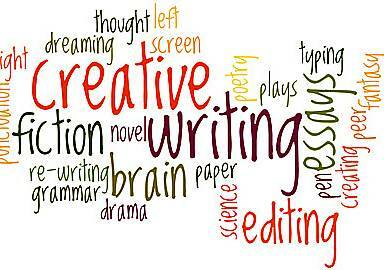 The Creative Writing Group which started in February 2017 has now rebranded itself as the Whittlesey Wordsmiths. The members have published as a book, available online or as paperback. The sales of this book have passed eighty in the first month and we are now awaiting a second print run. The title of the book is Where the Wild Winds Blow, to reflect our area of Fenland. The Group, which meets at Grosvenor House on the 1st Thursday. 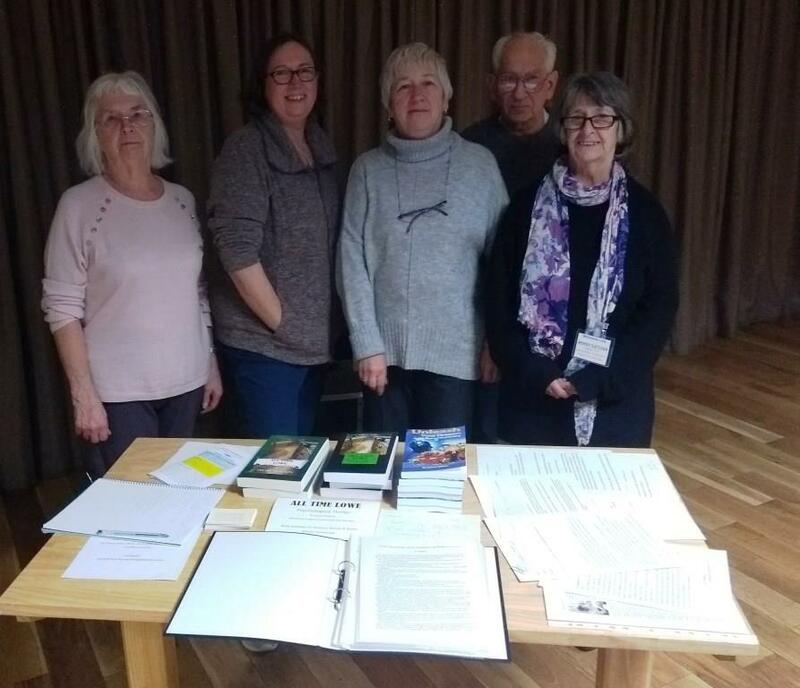 monthly, from 11 - 1pm, has a blog which can be found at Whittlesey Wordsmiths and an email address, whittleseywordsmiths@gmail.com on which the group can be contacted. Sessions cost £3.